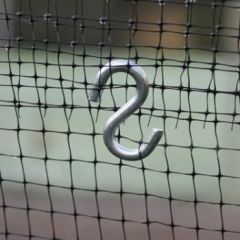 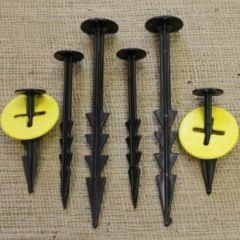 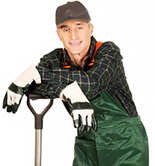 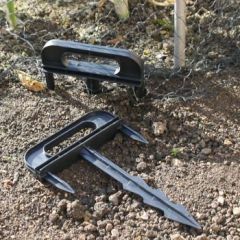 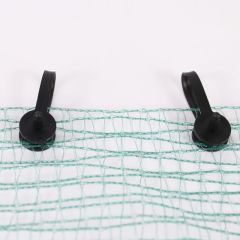 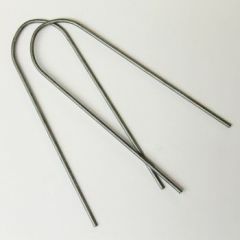 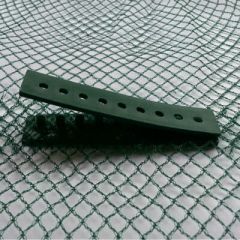 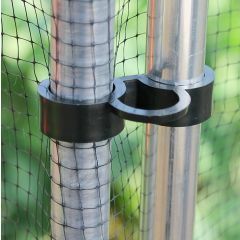 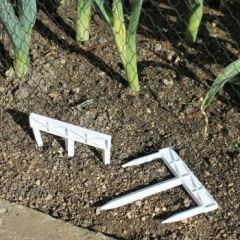 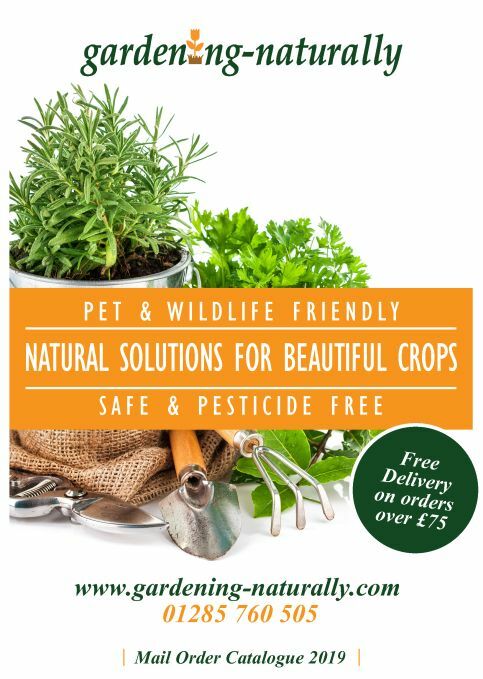 Garden pegs and clips for securing netting to soil or tubing. 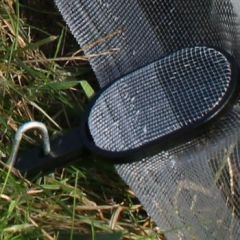 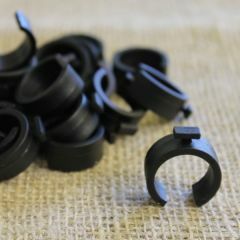 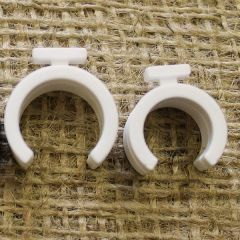 C clips and crop cover clips. 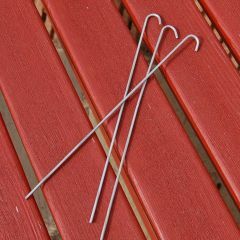 Galvanised peg selection.